Premam is one of the recent Malayalam movies to transcend boundaries and impressed movie buffs across a broader region. 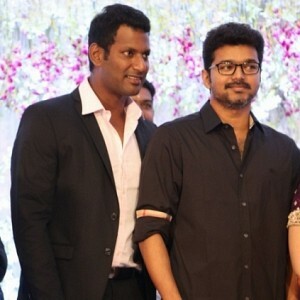 Directed by Alphonse Puthiren, this movie attained a cult status among fans. 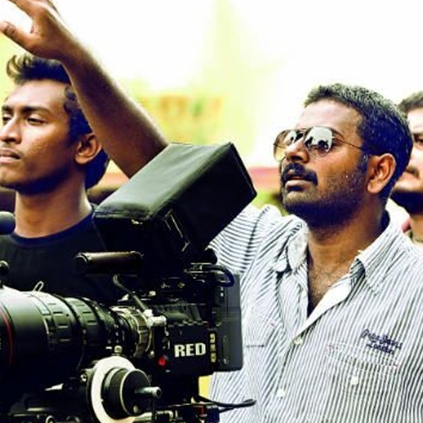 Premam got released in 2015, and ever since it's release, fans of the film were looking forward to the director's next film. In May 2017, Alphonse announced his next film would be about music, and it would not have Nivin Pauly as the lead. 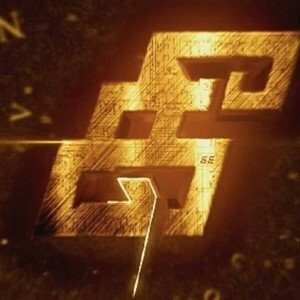 Now the latest we hear is the film has started off its pre-production work, and it will be a bilingual in Tamil and Malayalam. Reportedly Siddharth and Kalidas Jayaram are the two leads. More details about the project are awaited. 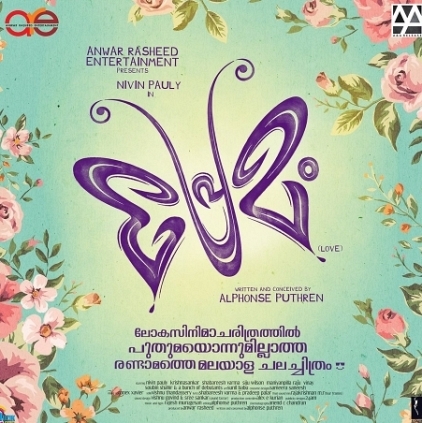 Premam, the Malayalam film directed by Alphonse Putharen was a hit with the audience, but it had not received an award at the Kerala state award selection. 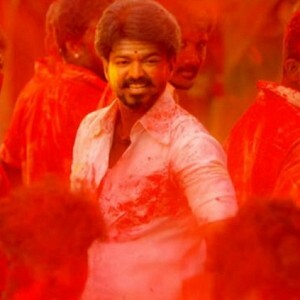 Jury Chairman and film maker Mr. Mohan had responded to a poser in a national daily about the same, explaining that the film did not have a structure. "Structure is manmade. When I have to tell about a feeling that is "love" ..love is not a feeling alone... it is a creator of feelings. It can help you see magic and miracles and it can make you feel deep black darkness too. So I was taking a film in which I was officially comparing a butterfly to love. Now sir...when you judge a butterfly with man made structures...I couldn't relate to steady shots and logic. Because however you try to watch the butterfly you won't be able to find logic in its movement. So my shots and making might have been logic less. So forgive me for breaking the norms and structure of filmmaking for my small film. the final butterfly stage . The darkness is the transformation of each stage sir. I thought this was the structure of the film sir. Thanks that you didn't give any award for me or anyone in the film because you didn't find any structure in it. 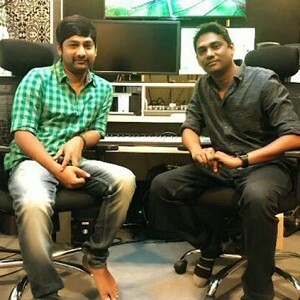 It is not for Interval and Climax..... I do films for the love of cinema and love for freedom and hope. And my film gets complete even after the end credits. In a film about love (Premam) I would let the hero run behind the heroine till the end of the film because it’s about love and because it was not about Politics. My film was received by the audience in Kerala with 151 days and 259 days in Tamil nadu and it was re-released later too. I'm the audience and I do films that entertain me and I'm not a wannabe filmmaker who thinks that I shouldn't do this or that because the award committee won't like it. I don't play safe. I'll break some rules. I'm replying because you degraded my film, my work and my fellow people with your ignorance sir. I was really sad and was depressed for a month because of your comment about my creation. I'm reacting after a month because my ignorance shouldn't make you feel that you are correct. Everyone has a perspective. So be open to every perspective. Please avoid me from awards next time too if this is the criteria. Please make more movies like "Pakshe" sir. I as an audience would love to watch it. Wasn't pakshe about lost love? 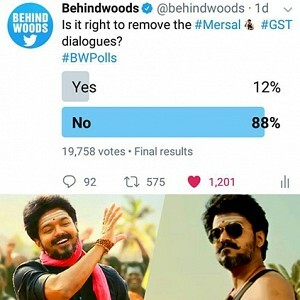 Thank you Mohan sir and happy Vishu sir"
POLL RESULT: Is it right to remove the Mersal's controversial dialogues? People looking for online information on Alphonse Putharen, Kalidas Jayaram, Siddharth will find this news story useful.